CLU is an online by design, graduate university providing socially conscious master’s degrees–aligned with COAD and its member agencies’ goals and ethos. This partnership provides a 10% scholarship toward tuition for all CLU master’s degrees. CLU programs can help COAD and its member agency employees “take it to the next level” in both their work and in their careers. 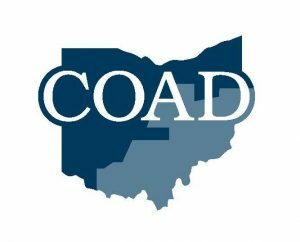 COAD’s mission is to provide a unified voice and representation for its member agencies and the constituents that they serve – primarily low-income families, children, and the elderly. 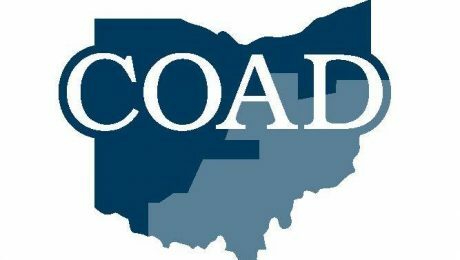 Since 1971, COAD has worked to improve the quality of life for all residents of Appalachian Ohio. We chose Claremont Lincoln University to be our partner because their mission is in line with ours. They are a non-profit, regionally accredited, online graduate university whose master’s degrees give students a socially conscious education. At the heart of their master’s degrees is the Claremont Core®, a 21st century skillset of mindfulness, dialogue, collaboration, and change designed to give students the competitive edge they need to stay relevant in today’s workforce. *Full-time status (2 courses per term) must be maintained to complete the master’s degree in 15 months. Want to Know More About CLU’s Programs? We are proud to partner with COAD and its member agencies. If you have questions about any of our programs, please feel free to reach out to us via email: admission@claremontlincoln.edu or via phone: (909) 667-4444.